We provide all kinds of exclusive services to enjoy a stay in Ibiza with all the amenities you could wish for. 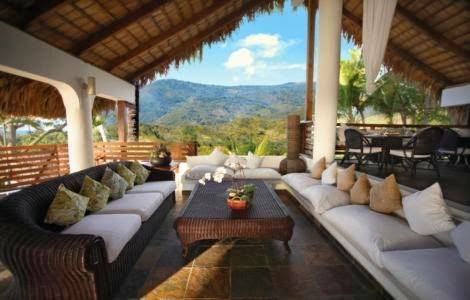 We have exclusive villas with charm and wonderful views where you can find yourself at home. Yachts with which to cross to the fascinating and wild island of Formentera, where in addition to the beaches and the landscape, you can taste the local fish and seafood in the best restaurants of the Mediterranean. We also offer everything that can make your holiday easier, easier and safer: from chauffeur services, security, beauty and relax, babysitters, to reservations of VIP tables in the most renowned restaurants and clubs on the island. Luxury car rentals and private jet services, as well as everything you need to organize a celebration at home or aboard one of our boats, catering, chefs, barman and cocktail shakers, sound equipment, DJs and artists of recognized prestige . Our services can be contracted independently or together. We guarantee a perfect arrangement and organization of our services so you can enjoy a stay on the island without worrying about anything. You can be advised by our extensive experience in high level holidays, and delegate to us every detail so that everything goes perfectly. Enjoy Ibiza in one of our beautiful villas and chalets. Whatever your personal style, we have the perfect place for you. In addition, as we like to pamper our clients, we offer our best services 24/7. Personalized attention, cleaning service, masseuse, personal trainer, DJ, full fridge, cook, babysitter, etc. All the services you may need to make your stay perfect. Our service is available 24 hours a day. Our drivers have extensive work experience, great protocol and accustomed to high standing. 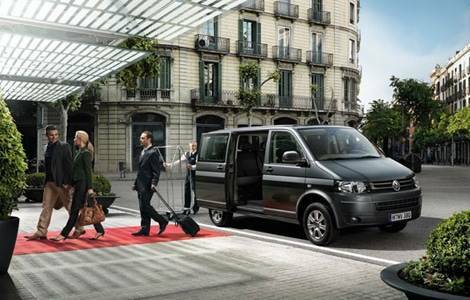 We assure you a fast, efficient and discreet transport that adapts to your needs. And of course, you can choose the best option if you wish, have a driver 24 hours a day if you need it. Because the highest priority for us is you, with this service you will save waiting and long queues, you will not lose the valuable time of your vacations. You will have a personalized service at the door. Either from a hotel on the island or from a hidden villa, to transfer from the airport or to travel within the island. Privacy and absolute confidentiality. Renting a boat to tour the beautiful shores of the white island is one of the experiences that you and your guests deserve. 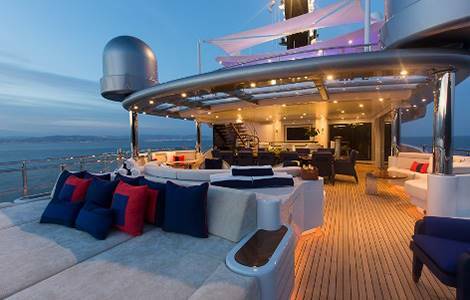 A memorable event in an atmosphere of elegance and luxury aboard our private yachts. 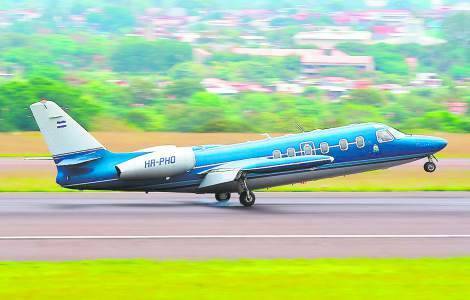 We have a large fleet, more than 80 aircraft, diversified by Europe, Asia and the USA. Young aircraft, which have the most exclusive details to make your trip, the most pleasant stay. Aircraft and crews, which comply with the highest standards of quality and safety. We are committed to finding you the best solution of all aircraft available worldwide, with a single call or mail. We have access to all available aircraft of all air operators, reaching discounts of up to 50%. Due to the fact that Ibiza is a point of reference in luxury tourism worldwide, many dangers can go unnoticed, both in the exterior and in the interior of the house, since in recent years the intrusions in homes have increased. Protect yourself with the best professionals on the island. 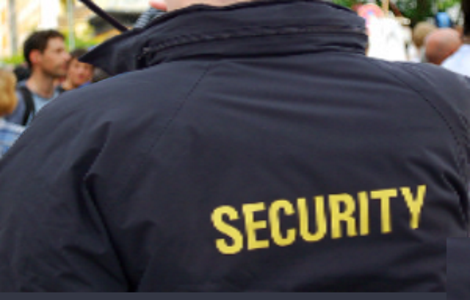 Availability of private security for: Parties, events, control of developments and villas, control of entry and exit of people in hotels, escorts and transfers. We safeguard your home and accompany you wherever you need. Explore the island with the best company, enjoying life and a dream car. 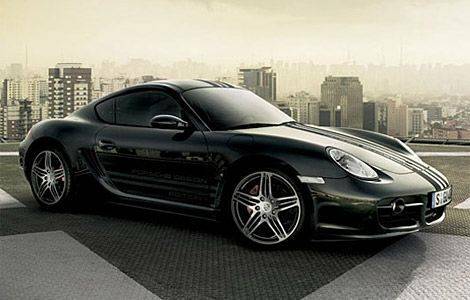 Our company specializes in management and rental of sports vehicles, super sports, classic, exclusive and collectible. Among them we have in stock: PORSCHE, LAMBORGHINI, FERRARI, M. BENZ, BMW, etc. They have worked in the best kitchens of Ibiza, in restaurants with Michelin stars and in the most tops of the island. Our professionals know very well the island and all the products (organic) for a complete service (breakfast, lunch and dinner) as you wish, seafood, meat, pasta, etc. You can have our chefs during your stay in Ibiza. We also offer paellas delivery at home, with spectacular fresh Ibiza prawns. 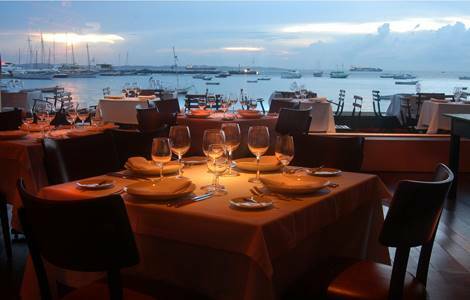 We take care of managing your reservations at restaurants, beach clubs and nightclubs. In places where others can not, we get the best for you in the best clubs on the island. And of course in private events, both in villas and yachts and events. There is nothing more important than the welfare of our family, that’s why we offer our babysitting service on the island of Ibiza. 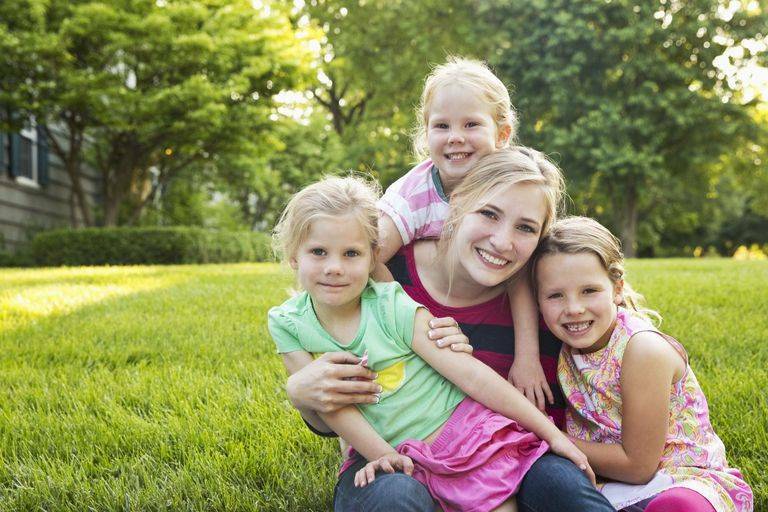 Professionalism and trust, qualified personnel for both children and seniors. For you to enjoy the holidays, to relax and rest. Do not worry about cleaning your home on your holidays. Uniformed and qualified personnel will go to your house at the time you need. Accustomed to cleaning in luxury villas and boats. One more service in which we emphasize the care and attention by our customers. More than 500 products at your disposal, from milk and water to caviar and champagne. Place the order by email telling us what you want and the day and time you need it. Before they arrive they will have all the products in their home. Ibiza is a perfect place for holding corporate events and special celebrations. 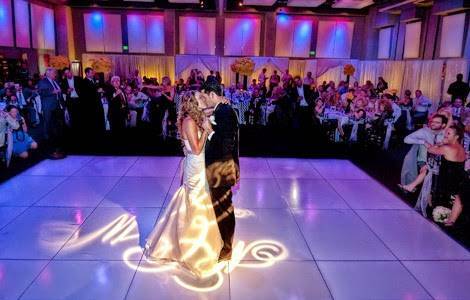 Given our experience on the island, we are experts in organizing all kinds of events, from incentives of large multinational companies, through events or private parties and even the most exclusive and unforgettable weddings. We have a wide variety of locations and options that are perfect for this type of events, always providing a quality final service that is to our customers’ liking. We take care of absolutely everything. From the arrival at the airport everything will be organized and prepared to the smallest detail.